A nursery nurse has been struck off after force feeding a baby an apple and tormenting the youngster with water as part of a catalogue of maltreatment. 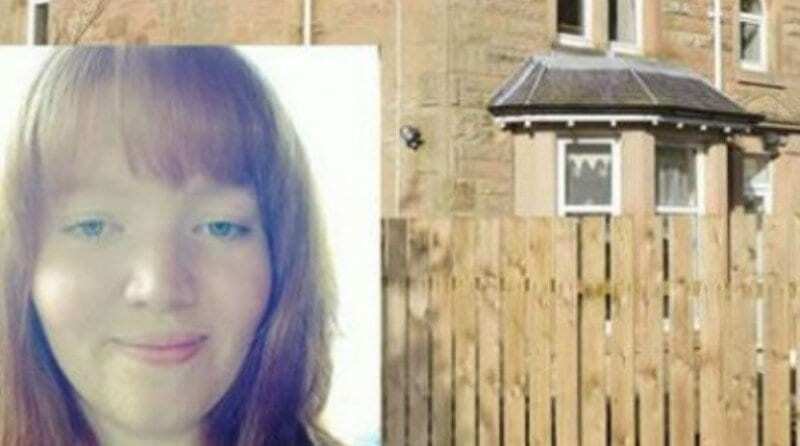 Katrina Wilson, 25, carried out the abuse over an 8 month period during 2013 and 2014, whilst working at a nursery in Dunblane. It is believed that she also dragged a 3 year old by the arm towards a sleepmat where she forcefully pushed him down. Wilson joined the nursery after completing a National Certificate in early education and childcare at Perth College in 2008. She initially denied the claims but later went on to admit misconduct during a hearing in Dundee.